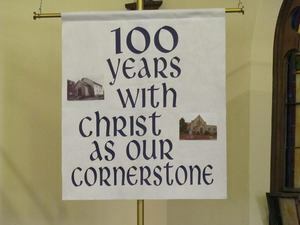 Our 100th Anniversary Confirmation Reunion was Sunday, July 8 at 9:45am worship service. Following the woorship service was a cook out! Thank you to everyone who joined us and helped make it a successful day!